Are we asking you to cancel your gym membership? Absolutely! To be honest, you probably plan to go to the gym more than you actually do. It’s an inevitable evil we fight most days — to go to the gym or not to go. Let’s avoid this thought and give you a much better alternative/environment for your workout routines. Below are the main reasons why outdoor fitness trumps being packed inside a gym with a bunch of sweaty people. Yeah, we know, nothing is free. However, once you have the appropriate fitness gear & essentials, your workouts will cost nothing. There are so many outdoor workouts that burn fat and build muscle for no cost. 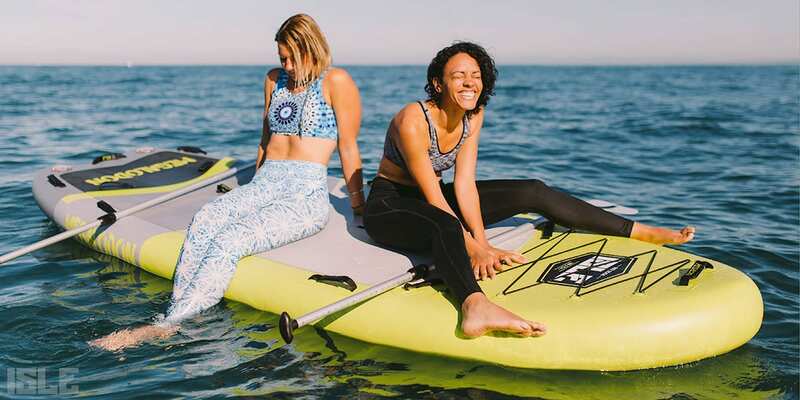 If you need a surfboard, standup paddle board, wetsuit or a bike, just think of it like an initiation fee and after that, everything is free. Did you know that 67% of people with gym memberships don’t use them? 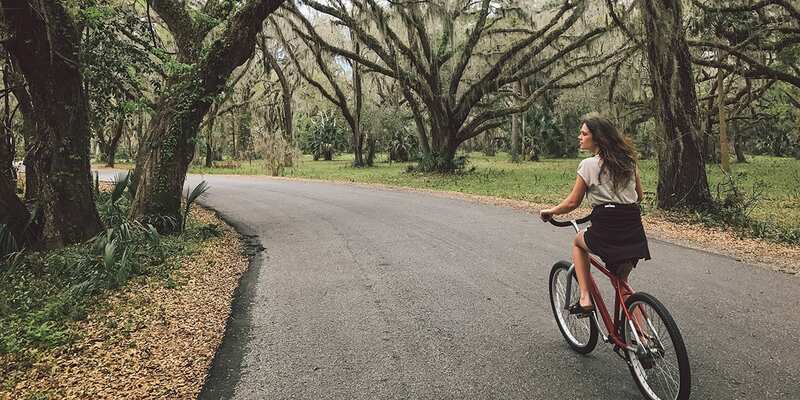 Ditch that gym membership and head to the closest trail, beach or lake and enjoy the cost of free. Outdoors > indoors. Same goes for working out. 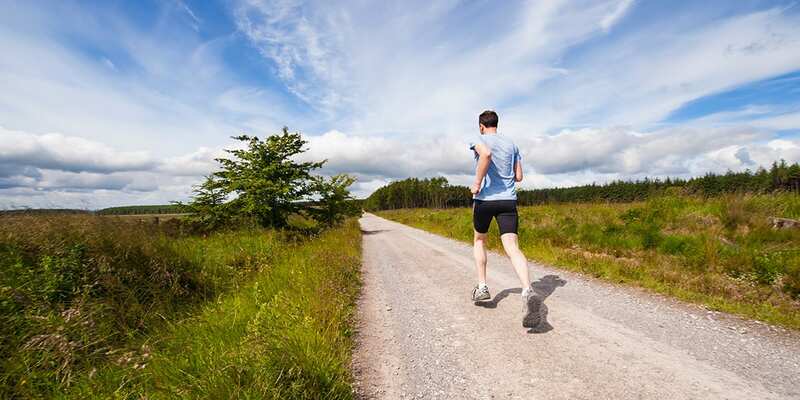 Enjoy the weather and sounds of nature while getting your fitness on. Avoid the hustle and bustle of the gym and seeing the same people making the same strange faces while they lift. Furthermore, avoid the sweaty machines and foul stench in the air. The outdoors will provide you with a gratifying workout experience. You will have more variety to your fitness routines and an overall happier time burning calories and getting shredded. 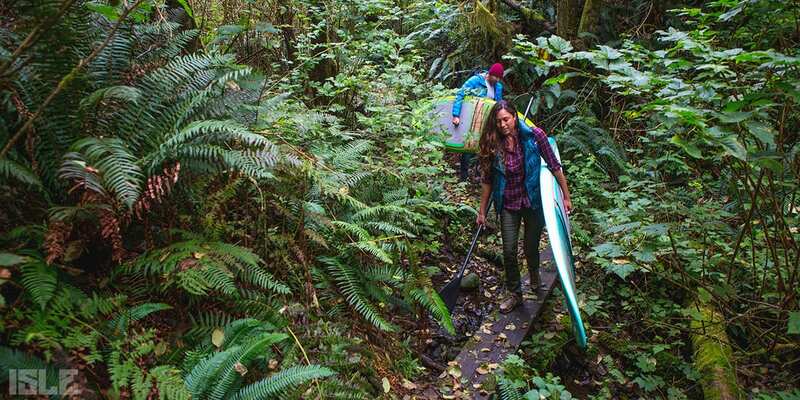 You can always switch up your workout by paddle boarding one day, biking to work another and hiking a local trail the next. Vitamin D (sunshine!) is an essential nutrient for your body to grow and the ocean has a significant amount of minerals that are fantastic for your skin. When you’re paddling, surfing, kayaking or swimming, you’ll be exposed to an incredible amount of nutrients. So why not be outside instead of indoors! Studies have shown that Vitamin D helps fight certain conditions from osteoporosis, cancer and depression. The best commute is no commute. Step out your door and you’ll be outside. Go for a run in the neighborhood, do body weight exercises or practice yoga in your backyard. Even if you’re not walking distance away from a good workout spot, use the gas you would normally use to go to the gym and drive to your local nature reserve and burn calories exploring. Furthermore, why not make your workout your commute? If you’re able to bike, run or walk to work, it’ll save you money and burn calories at the same time. What’s the worst part about a gym? Probably when its jam packed with people and every single machine is taken. Outdoors, you will have so much more room for activities. If you’re fed up with your crowded gym, go outside where there will be less people in your way. Whether its cloudy or sunny outside, you’ll still be breathing in fresher air and studies have shown being outside is good for your health. We listed only five reasons, but there are hundreds of more reasons and an abundance of exercises you can do outdoors. So, cancel your gym membership and get an enrollment in outside fitness because its free, fun and healthy. 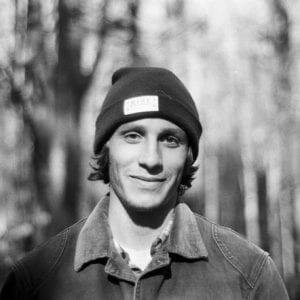 Douglas Robichaud - Doug is the Marketing Content Manager at ISLE Surf and SUP and has been surfing and paddle boarding for over 10 years. With a degree in English/Journalism, Doug has been an outdoor adventure content writer for over 4 years. Since joining the ISLE team, he has become a paddle board expert in all topics ranging from products, basic tutorials, tips & tricks, SUP safety and new trends.